ADVANTAGE VBM is an advanced enterprise grade electronic document and email management software application developed especially for small to medium size business organisations and projects (5 – 500 users). 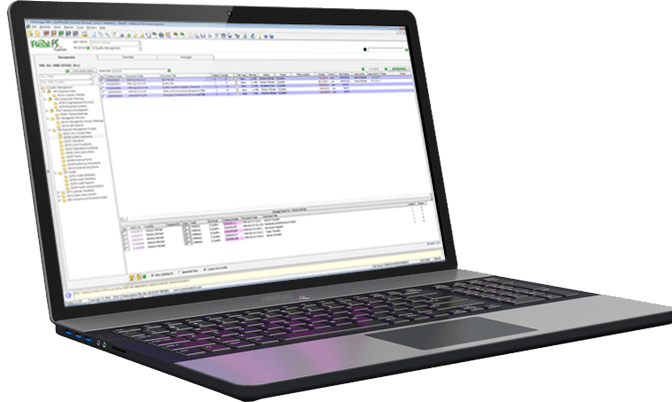 Featuring the unique RealFS Relational File System, ADVANTAGE VBM offers an innovative toolset to help you properly capture and manage your electronic filing to ISO standards, while bringing security and visibility to your important business information. ADVANTAGE VBM provides a highly organised environment for saving, retrieving, sending and sharing electronic Documents and emails within a set of unique layers built across your file system. These layers not only record standard metadata such as the author, file name and location of a Document, but they also capture the important knowledge about it which leaves your office as your employees finish each day. If you are struggling to manage the avalanche of unreliable files and folders propagating over your shared network drives then ADVANTAGE VBM is your solution. It provides structure, consistency and controlled user access to all your documented information while complying with the key requirements of ISO 9001, 45001, 14001 and 31000. 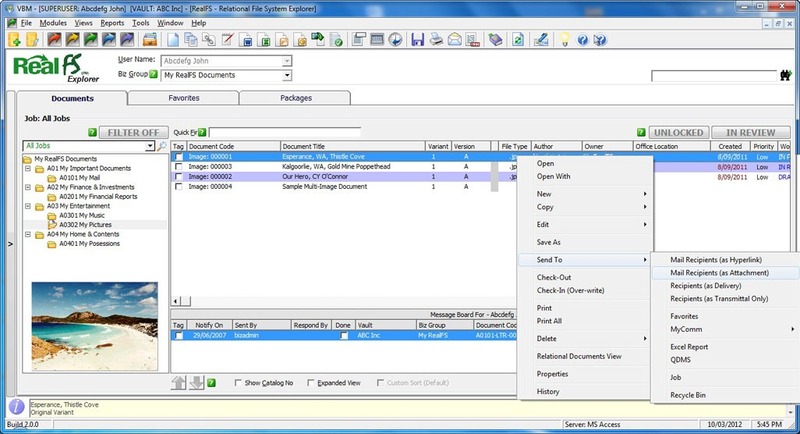 ADVANTAGE VBM is highly customisable and easily configured to satisfy all of your electronic document and data management needs. Easily navigate around the RealFS Explorer with its familiar look and feel to Windows Explorer, but that’s where all the similarity ends. 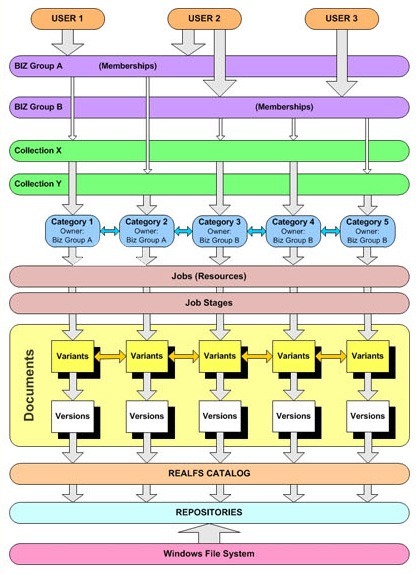 Develop your custom filing index using ADVANTAGE VBM’s unique layers based technology. CY Innovations guarantees ADVANTAGE VBM™ is real freeware, 100% functional for a single user, 100% clean and 100% no ads . Under our TRUE Freeware license you are permitted to use ADVANTAGE VBM at no cost or obligation, functional limitations or license expiry times for one End User working in a single Vault. Why not download the ADVANTAGE VBM™ TRUE Freeware now for use at home or your small business. Or upgrade to an ENTERPRISE Multi-User license in order to create multiple User accounts and migrate to SQL Server.